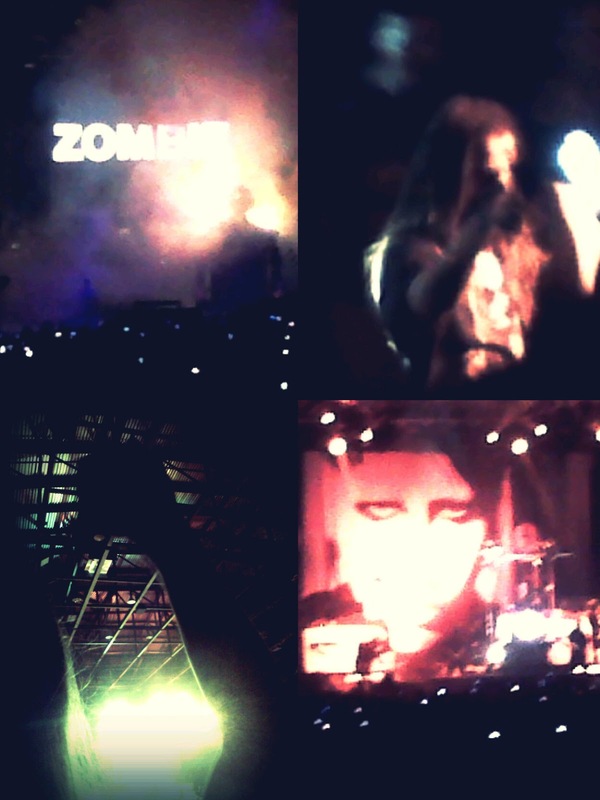 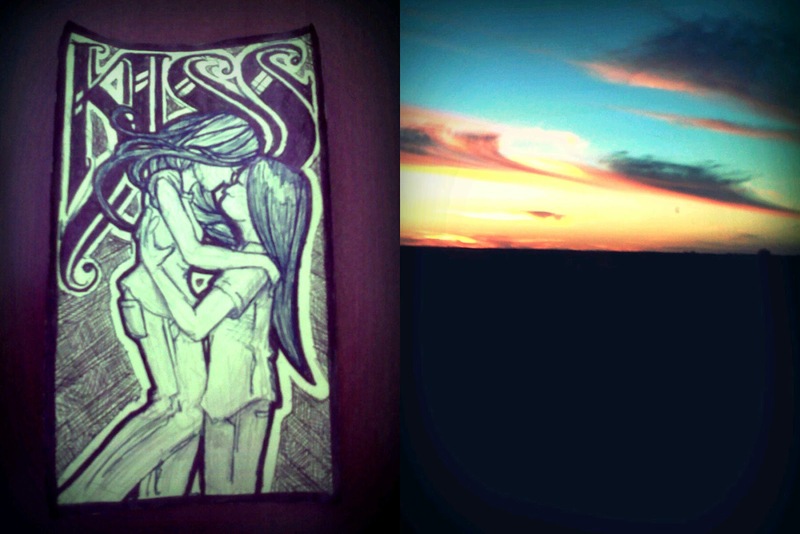 Saw a beautiful sunset, doodled a lot of pictures of me with my boyfriend, and went to go see Zombie and Manson, which was awesome. 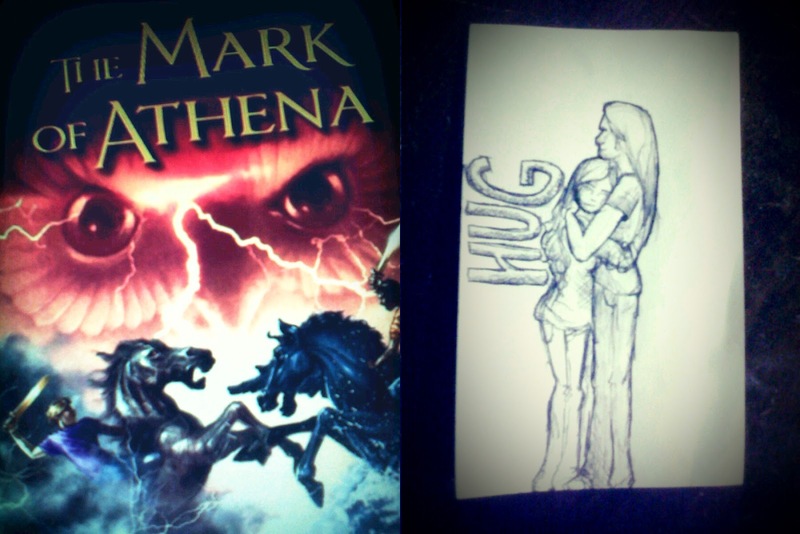 I also read Mark of Athena by Rick Riordan, which I loved. His brand of humor is perfect for a light read.